Every Friday at the top of the hill you can visit the Art Advocacy Booth at the Levitt Shell. Share your support of the arts through postcards to our elected officials and learn about ways you can support the arts in our city. The Levitt Shell is one of countless organizations to receive support from the National Endowment for the Arts (NEA) and Tennessee Art Commission. Federal support of the arts is critical. 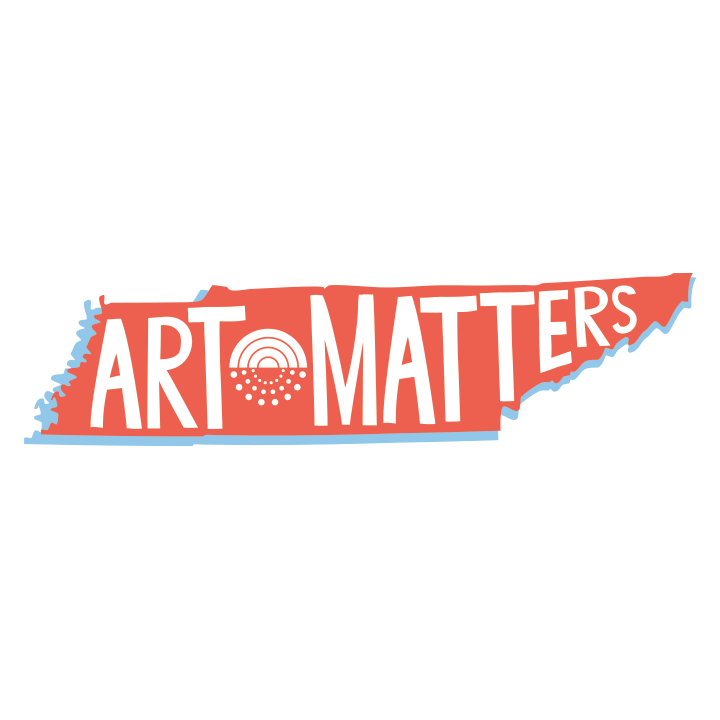 The NEA provided about $1.45 Million to Tennessee organizations including support for the Tennessee Arts Commission which flows into Shelby County to help educate children, employ artists, and generate economic activity. Thanks to the work of the Tennessee Arts Commission 70% of state arts funding comes from the sale of arts and collegiate license plates. In FY 2016, the program provided $4.5 million of the $5.2 million in grants made to over 700 organizations in every region of the state. Support arts and culture in Shelby County by purchasing your arts license plate. Don't forget to share a photo of your license plate when you do. Elected officials need to hear why art matters from their constituents. Use your voice through the power of social media to share why you support the arts, then tag representatives. Arts benefit the people of all political parties and it is important to share what matters to you with our elected officials at every level of government. With threats from the White House to eliminate national funding of the National Endowment for the Arts, it is important to remain vigilant in advocating for the NEA and staying informed about budget updates. Americans for the Arts provides many resources to receive alerts and calls to action when arts funding is threatened. Stay informed!